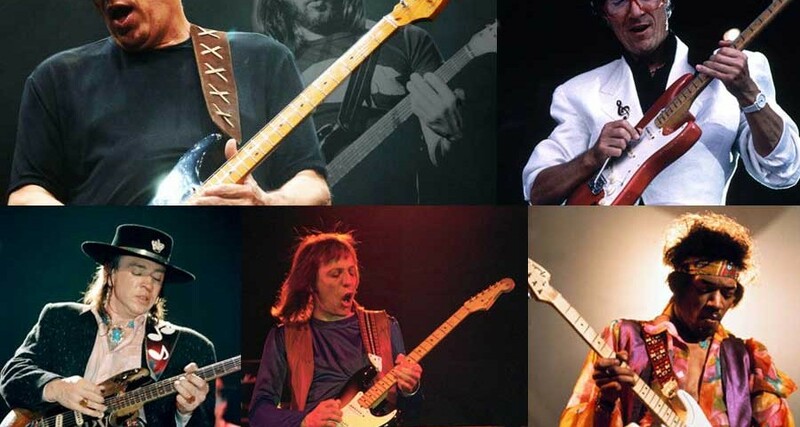 If you are trying to emulate a particular guitarists tone, the best Stratocaster pickups for that tone are critical to achieving the best starting point. Modern effects boxes and amplifier modelling units / software can do an amazing job. But particularly for vintage tones, that needs to start at the pickups to be both authentic and characterful. 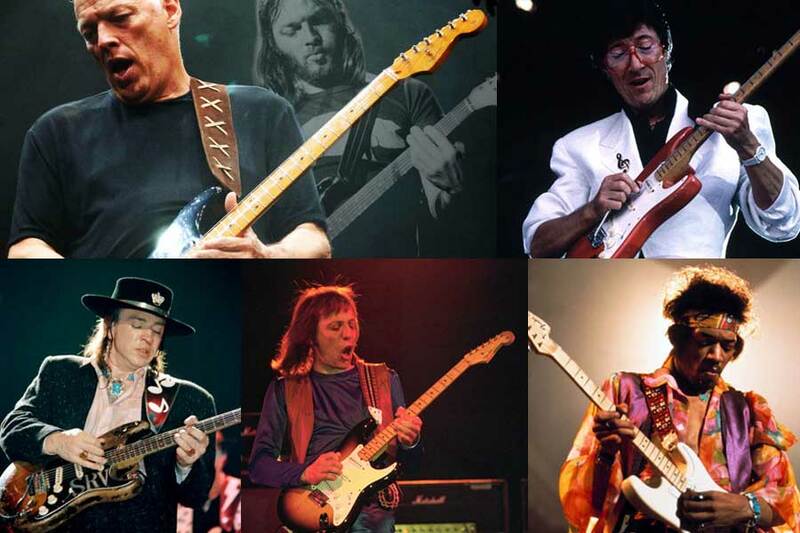 And every pickup design is some form of compromise, so the best Stratocaster pickup for any given style, is not necessarily the best for another style. Click on read more (below) to get a feel of the individual characters of the Ironstone stratocaster pickup range.